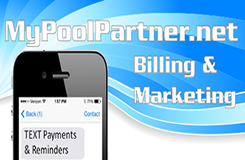 As one of the largest pool route brokers on the west coast, we have sold hundreds of pool routes in the past years, some of them to experienced buyers, but a majority to new buyers that know little or nothing about our industry when they first contact us. For experienced buyers, the process is simple: look at the accounts briefly, and take over the route.On the opposite end of the spectrum, for our new buyers, we want to make sure that you are as successful as possible and in order to do so, you must be trained thoroughly to be able to service a pool and continue the success of your pool route. 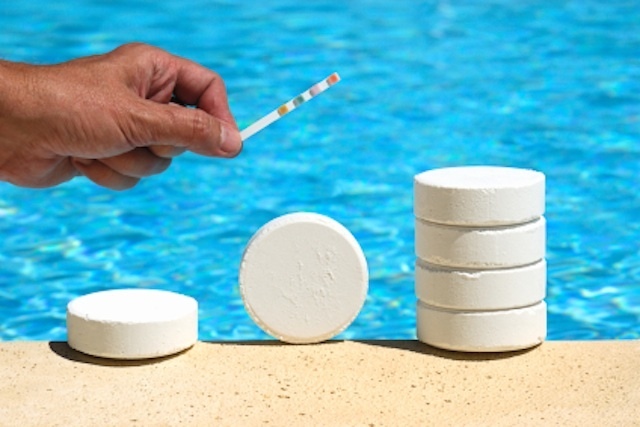 With any pool route purchased through Pool Route Pros, Inc., new buyers are given anywhere from two to four (2 - 4) weeks of basic pool route service training depending on how quickly one catches on. Servicing a pool is not brain surgery, but there is a certain science in order to keep the water chemistry accurate, keeping algae out, and making sure the water stays clear for your clients. 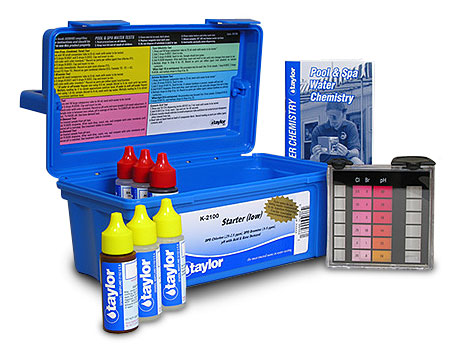 For every new buyer Pool Route Pros, Inc. comes into contact with, we supply our water chemistry book that was written by one of our employees to be able to have you start to learn the general knowledge of water chemistry while we work on finding the right pool route for you. Basic training from the seller will include every aspect of service: water chemistry, basic repairs, filter cleans, and simple business practices. The more advanced repairs are usually not covered in the basic training offered through the seller. Repairs can easily be learned from the seller after the fact, you can sub them out, or you can use one of our many referrals provided to you in our buyers packet. If you as the buyer want more training than what is offered by the seller, Pool Route Pros, Inc. is available to give you other options to get the training and education that you desire.